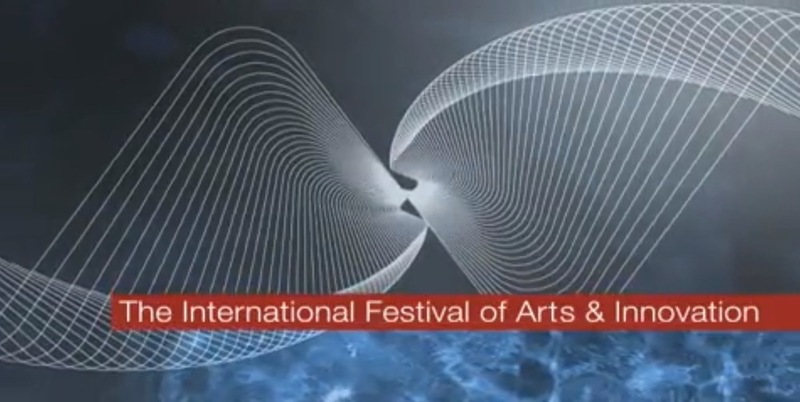 LakeArts Foundation is a nonprofit organization committed to the development and presentation of global innovation in the arts and technology through the LakeArts Festival, the LakeArts Media Arts Programs, and the LakeArts Foundation Incubator. LakeArts collaborates with world renowned entities including The Tribeca Film Festival, Carnegie Mellon University, the Disney Corporation, and the Toronto International Film Festival to present new and exciting collaborations between the media and performing arts. (Check out our video). Set on the shores of Lake Erie, and just north of Chautauqua Lake, LakeArts Foundation is located at the State University of New York at Fredonia's Arts and Technology Incubator. LakeArts provides a unique environment that enables arts professionals to develop new works, experience performances, exhibitions, workshops and lectures that advance independent thought and artistic expression, and create an environment that fosters collaboration between artists and art organizations. Check our links to Chautauqua County for information about events, activities, as well as charming places to stay and dine. Copyright: 2010-2018 LakeArts Foundation. All rights reserved.